As the countdown begins, your heartbeat increases! After all it’s your wedding and in this once in a lifetime event every bride-to-be wants her dreams to come true. So, are you all set to mesmerize the audience and be poised for the innumerable pics in varied poses? Your hair is your crowning glory and definitely adds to the charm of your bespoke persona. Good care of your tresses will keep you stress-free as you flaunt away different styles with spectacular ease. Personal Hair Care: Your desire for those luminous locks needs your time and attention. 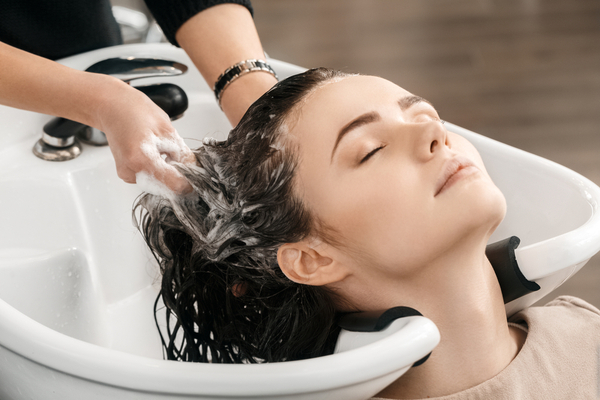 You don’t have to rush to the parlor for those pocket flushing chemical hair treatments that claim to work like a magic wand. 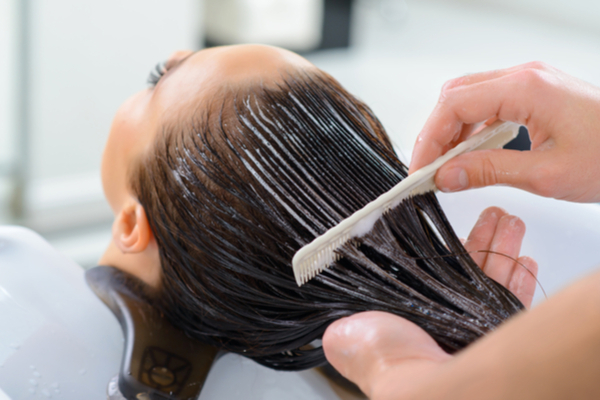 The natural way to hair care may be time-consuming but has long-lasting effects. Use a gentle shampoo and condition your hair at least thrice a week. Make sure to give the head and hair a hot oil massage the night before. It gives hair a natural shine, stimulates growth and nourishes the roots. A blend of olive oil, coconut oil, and almond is a time-tested formula for great locks. A hair pack treatment at least once a week is essential too. 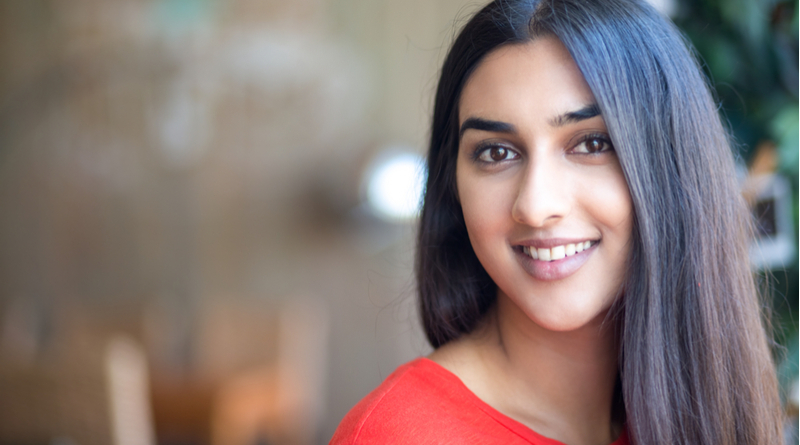 In case you are suffering from dandruff, split-ends, and other hair-related problems, it is advisable to visit a dermatologist and get them sorted out at least six months prior to the wedding. Work Towards Your Pre-set Hair Goals: As you are about to begin a new phase in life, it’s natural that you may want to experiment with a new look. In case there are plans for hair color, then a visit to the hair stylist at least two months prior to the wedding is recommended. This will help in choosing the right shade and have a trial run to avoid any last minute hassles. In case you are not satisfied, there’s still ample time in hands for a change. It will also give time for the colour to set in. This may then be given a touch up around a week before the wedding. 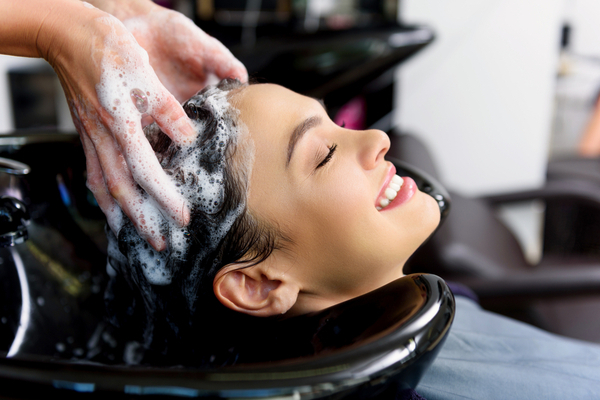 In case of dry, frizzy, and unmanageable hair, a spa treatment is helpful. Hair smoothening is another process that makes hair soft, straight, and ethereal, and is less harmful as compared to permanent straightening. So, you can add to your glamour quotient with a little effort. Nutrition for Hair: Apart from indulging in topical care, the hair also needs to be strengthened from within. A nutritious well-balanced diet comprising of plentiful fruits and veggies will give the required minerals and vitamins to nourish the hair. Green tea works wonders for those lovely strands too! 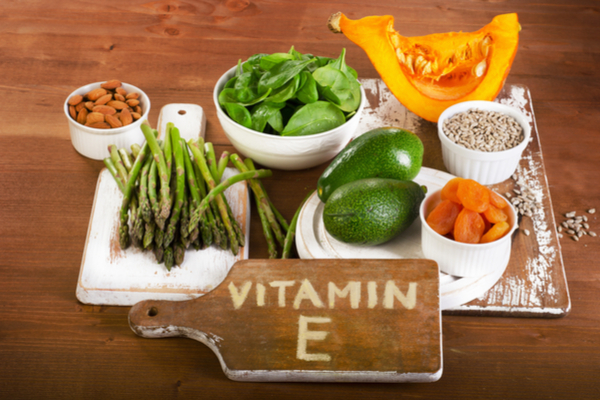 A dose of multi-vitamin tablets may be taken after consultation to enhance hair growth. The importance of adequate sleep can never be undermined. It’s also essential to drink enough water and exercise regularly to flush out those undesirable toxins. Last Minute Check: A week before the BIG day the hair may be trimmed and given a colour touch-up followed by a gloss treatment to enhance the shade. In case, you intend to style your hair by a professional, take an appointment and discuss the details about what you are looking for. A trial session is always preferable here. Hair care is never on our list in this stressful and fast day-to-day life. Make the most of this time, and being the most gorgeous, beautiful and loveliest bride of the season would not be far from reality.